The Spitfire Bridge carried the A31 (now B3404) Alresford Road over the A33 Winchester Bypass in Hampshire. It was constructed in the immediate prewar period, and opened in 1940 with the rest of the bypass. 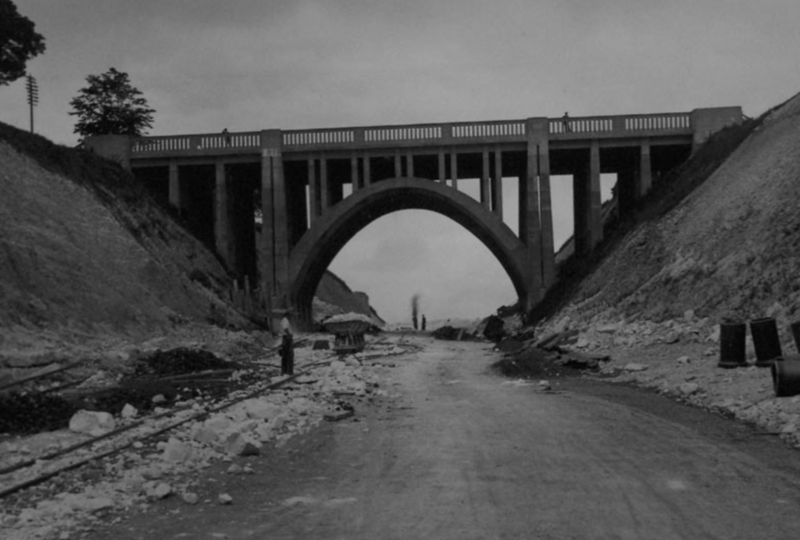 It was a concrete parabolic arch bridge. 19 October 1941: P/O George Rogers of 400 Squadron, in a Curtiss Tomahawk flew beneath the bridge, but had to take evasive action after meeting an oncoming HGV. The pilot clipped the bridge and lost 3ft of his plane to it, causing him to later crash at Odiham while landing. He walked away with only minor injuries. The story soon spread through the local area, but it wasn’t clear what plane it was. It was generally assumed that only a Spitfire would attempt to do such a thing, so the name ‘Spitfire Bridge’ stuck. In 1983 the bridge was demolished as part of the upgrading of the Winchester Bypass to M3, being replaced by a single-span concrete bridge. 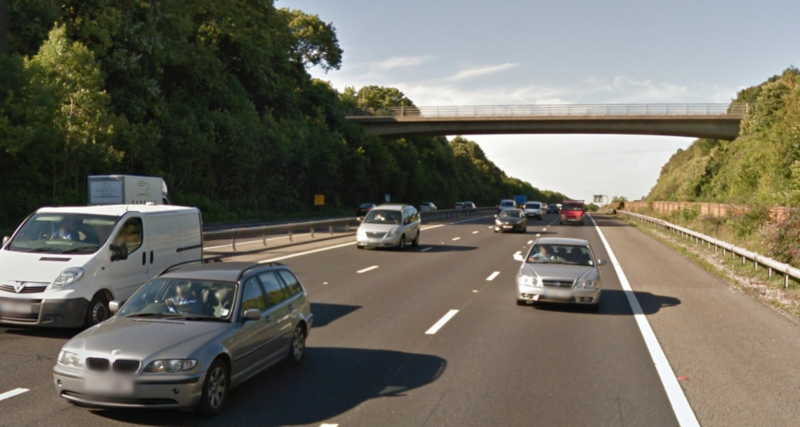 The cutting it crossed was widened to house the motorway and parallel A272, which was named ‘Spitfire Link’ in its honour, and the nearby A31 junction is known as ‘Spitfire Roundabout’. 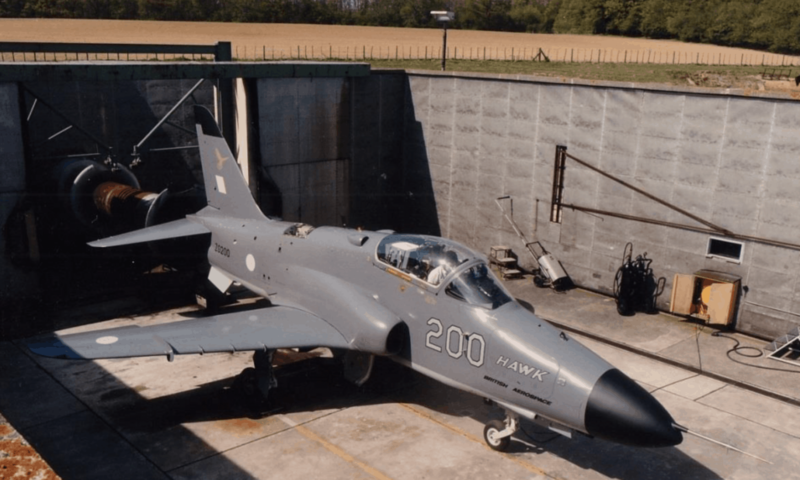 Has anyone imagery or infomation of 400 squadron’s tenure at Odiham and later at Dunsfold?